Today at Nvidia’s GTC conference the company unveiled a cool technology demo and it’s straight out of Black Panther. The company showcased their Holodeck software, which enables a driver using virtual reality to drive a car in the real world. Nvidia CEO Jensen Huang provided a demonstration while discussing autonomous car technologies, noting that he didn’t even have a name for what was being shown. “VR remote driving” would make sense. 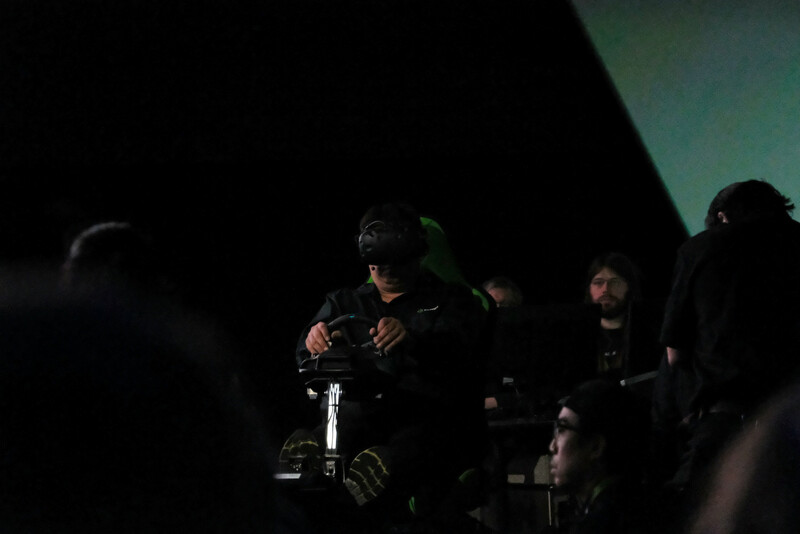 The driver was seen sitting on the stage of the convention center wearing an HTC Vive and seated in a cockpit-like car with a steering wheel. 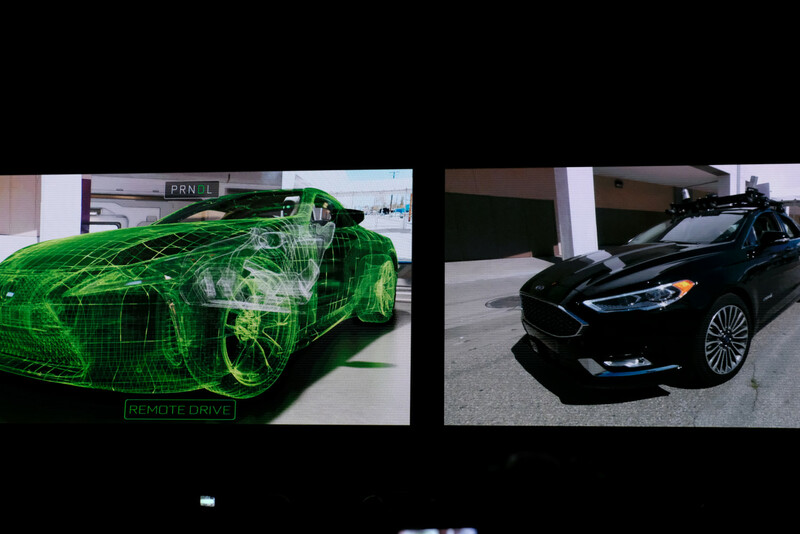 Using Nvidia’s Holodeck software, a car was loaded (the same Lexus used in Black Panther). Then, a video feed appeared showing a Ford Fusion behind the convention center. At the demo, the driver in VR had seemingly complete control over the vehicle and managed to drive it, live but slowly, around a private lot. He navigated around a van, drove a few hundred feet and parked the car. Apparently, the car was empty the whole time.